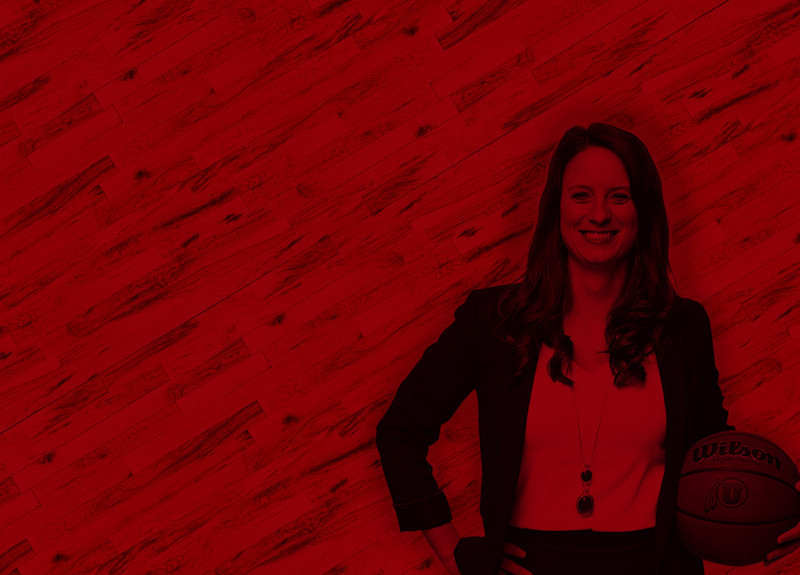 Joanna Reitz is entering her second season with the Utah women’s basketball team as an assistant coach. Reitz, who works primarily with the perimeter players, started at Utah for the 2017-18 season. Along with her work on the court, Retiz also plays a key role in recruiting and scouting. In her first season at Utah, Reitz was a part of the coaching staff who took the Utes to its third straight post-season appearance and an 18-win season. Reitz worked with two of the Pac-12’s most explosive wing players in Daneesha Provo and Tori Williams, helping them to top-10 rankings in the league in three-pointers made per game. She coached Williams to a Pac-12 All-Freshman team selection while Provo finished in the top-20 in the conference in scoring. Reitz came to Utah with more than seven years of coaching experience, having also served at Mercer (2013-15), Shorter University in Rome, Ga. (2011-13), and Florida State, where she was the Director of Recruiting Operations (2010-11) and a graduate assistant (2007-10). She also spent two seasons at University of South Carolina-Aiken before heading to Salt Lake City. Reitz was a part of the staff that led the Shorter Lady Hawks to the NCAA Division II Sweet 16 before heading to Mercer where she helped the Bears to just their second post-season appearance since 1985. She spent two seasons at Mercer before accepting a position at South Carolina-Aiken, where she helped the Pacers to three Top-25 wins. As a full-time assistant coach, Reitz signed three straight conference freshmen of the year. She also helped coachtwo NAIA All-Americans, 10 all-conference honorees and 26 all-academic selections. She played college hoops at Covenant College from 2002-06 where she was a four-year starter, three-time team captain, and three-time all-academic selection. She was named to the all-conference team in 2006. 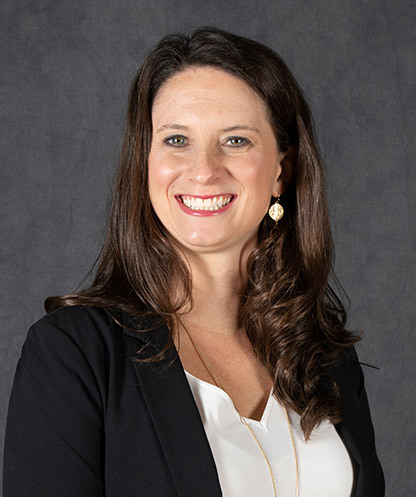 Reitz graduated with a degree in natural science in 2006 and went on to receive master's degrees in physical education and business administration from Florida State.